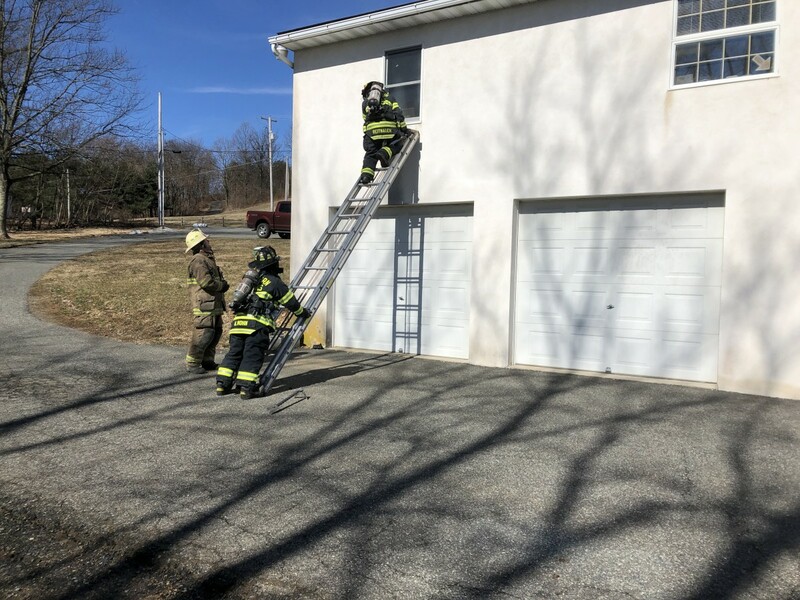 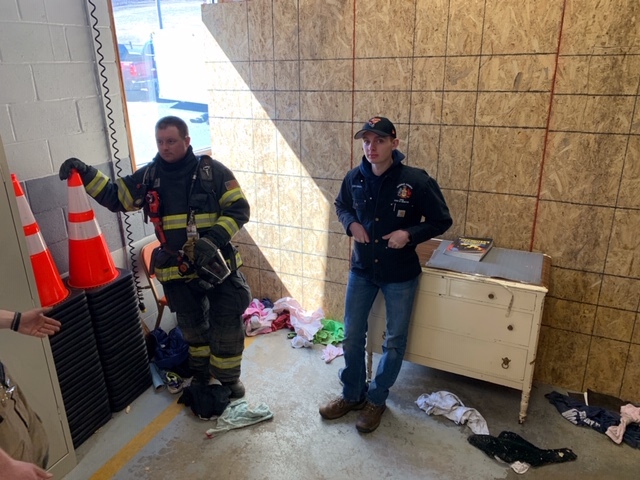 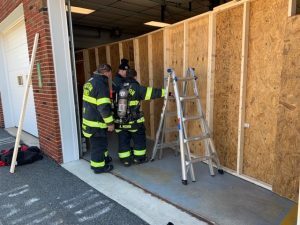 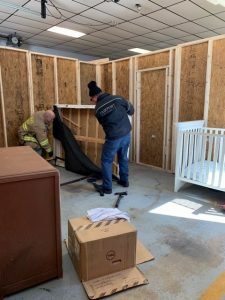 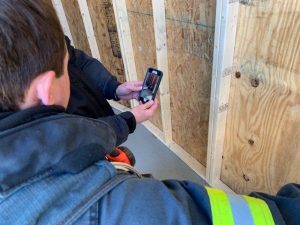 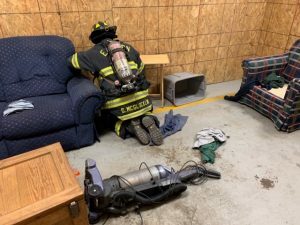 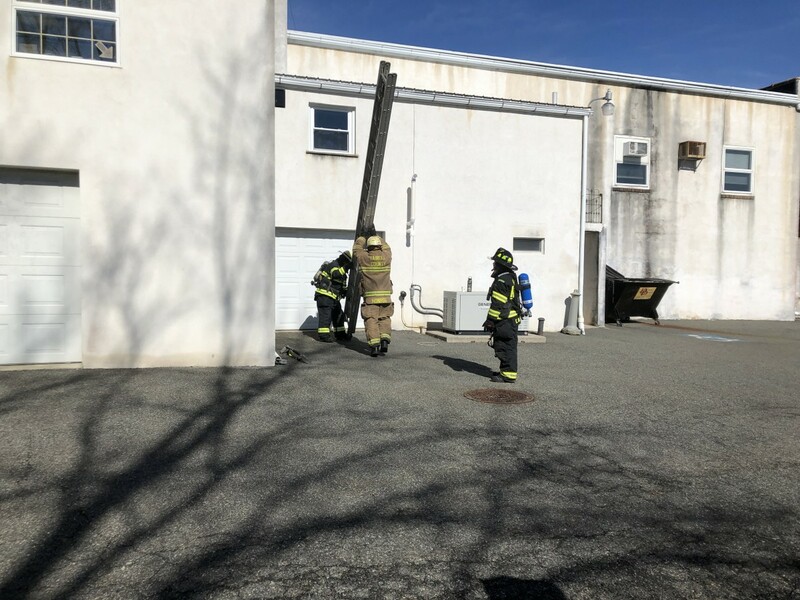 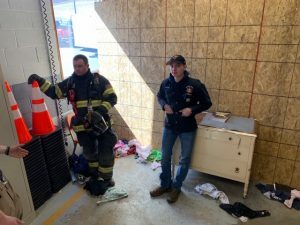 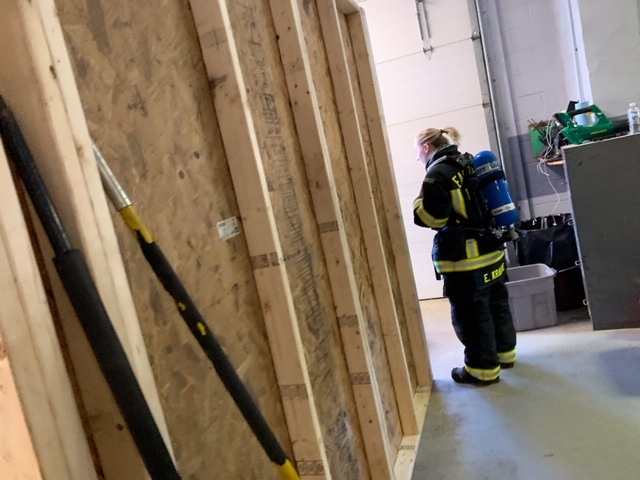 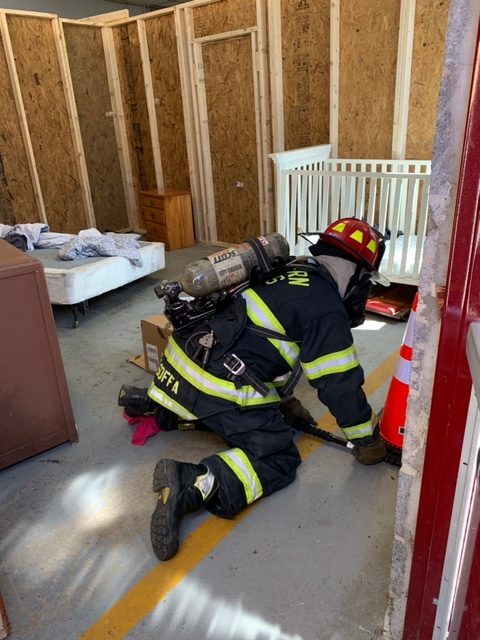 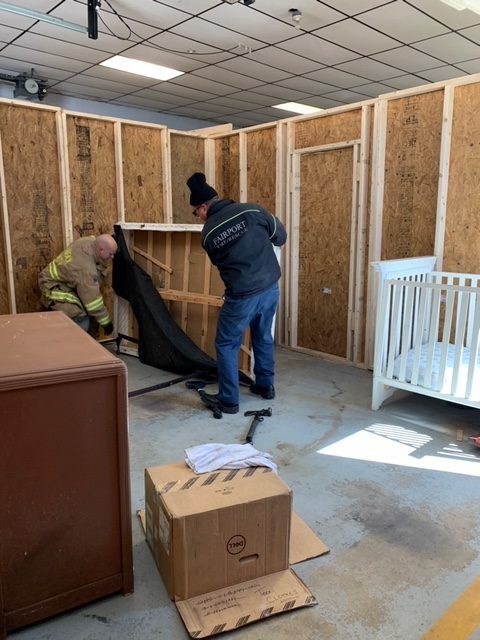 On Saturday March 23, members of the Eastern Berks Fire Department spent the entire day training under the direction of Adapt and Overcome Training. 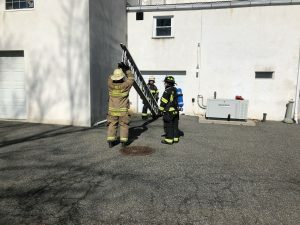 We contracted for a day long class in Search and Rescue and Ladders. 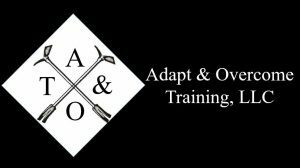 The mission of Adapt & Overcome Training is to provide critical knowledge and skills to today’s fire service. 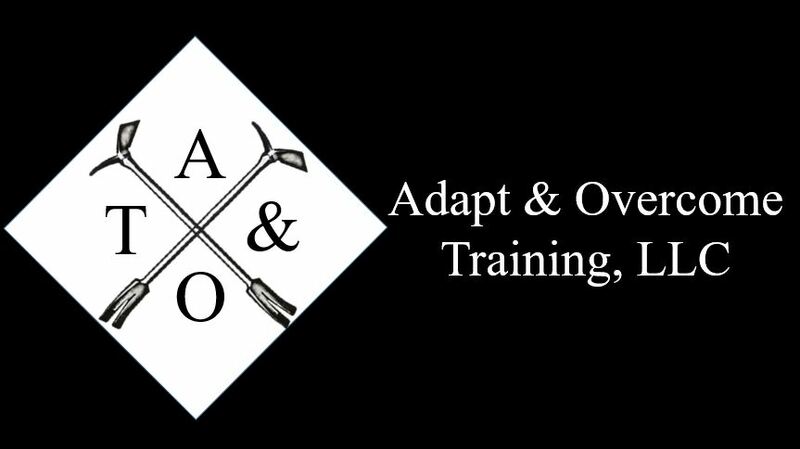 Adapt & Overcome Training is dedicated to providing the best quality fire service training available. 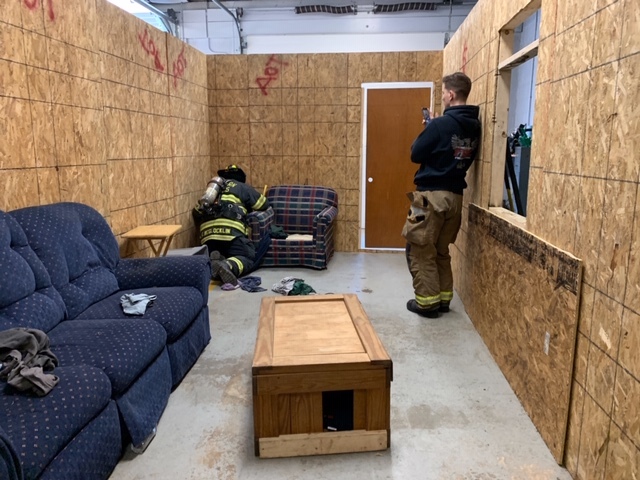 Classes are based on real world fire ground situations, are data driven and utilize the wealth of knowledge and experience provided by our dedicated instructors. Since one of the department’s specialty services is RIT (Rapid Intervention Team) to rescue downed and/or trapped firefighters, the day was a great refresher on general search and rescue, as well as RIT training. Various scenarios were built at Station 1 in Barto. 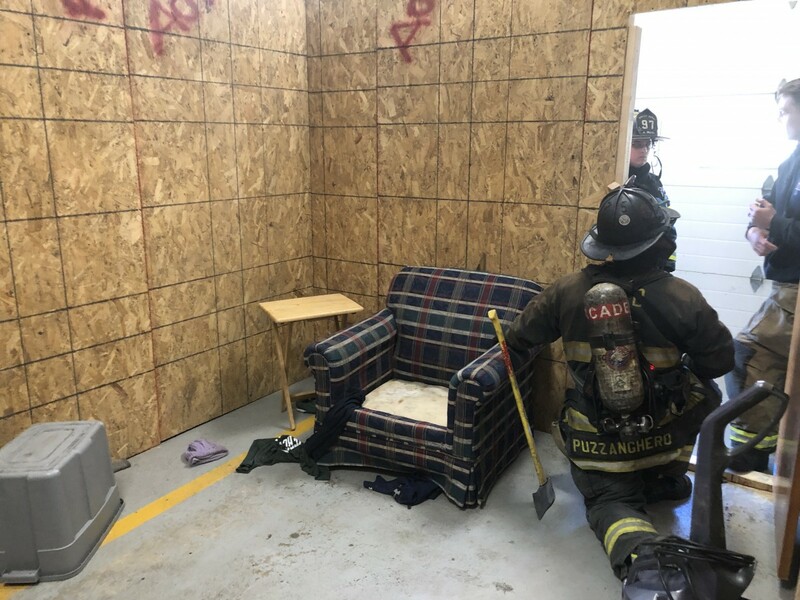 To add realism to the search scenarios, we used our 150 pound rescue manikin. 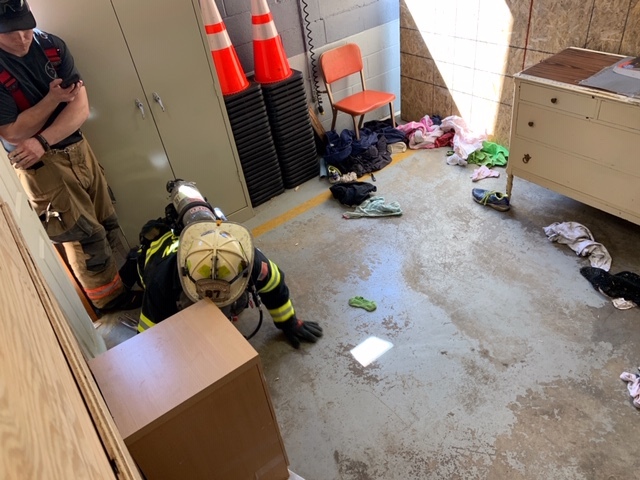 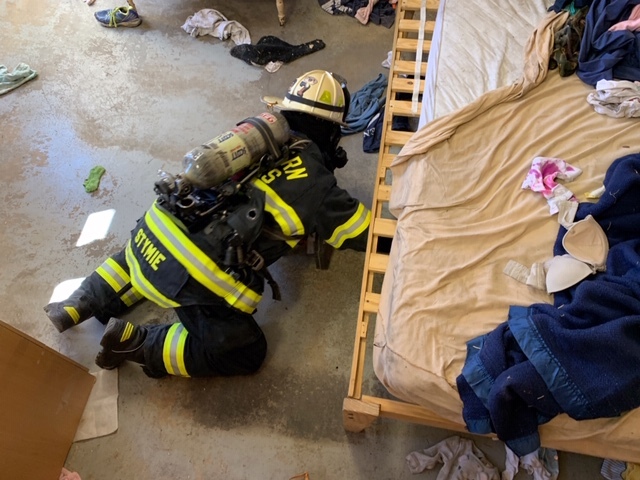 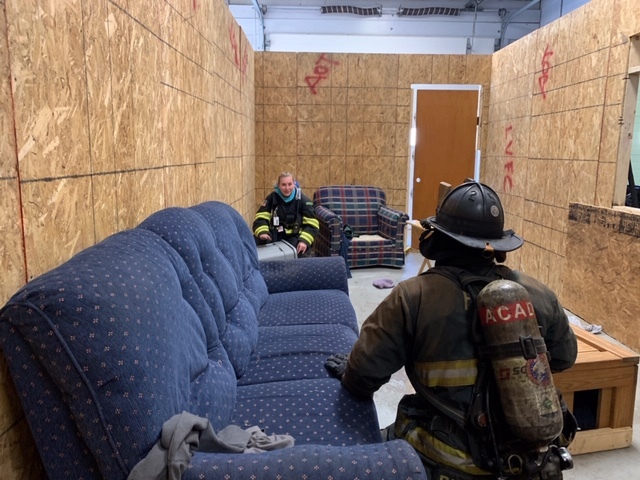 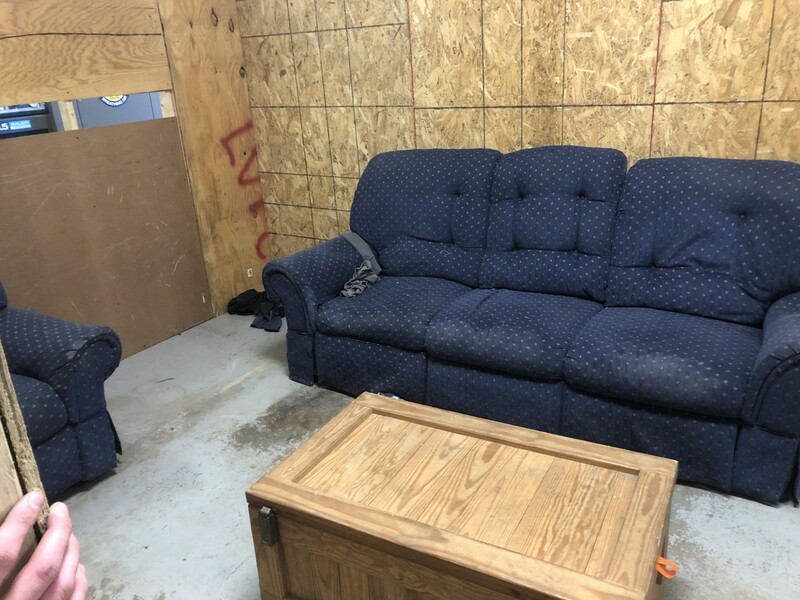 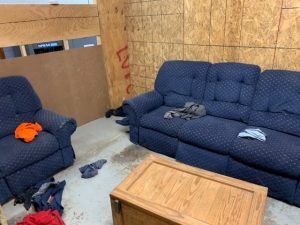 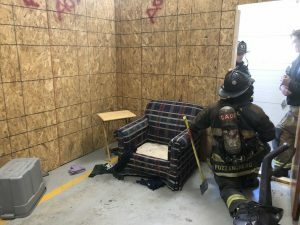 Various scenarios were built at Station 1 in Barto to simulate room configurations. The day was well spent, and our personnel went home a little sore, but much wiser.